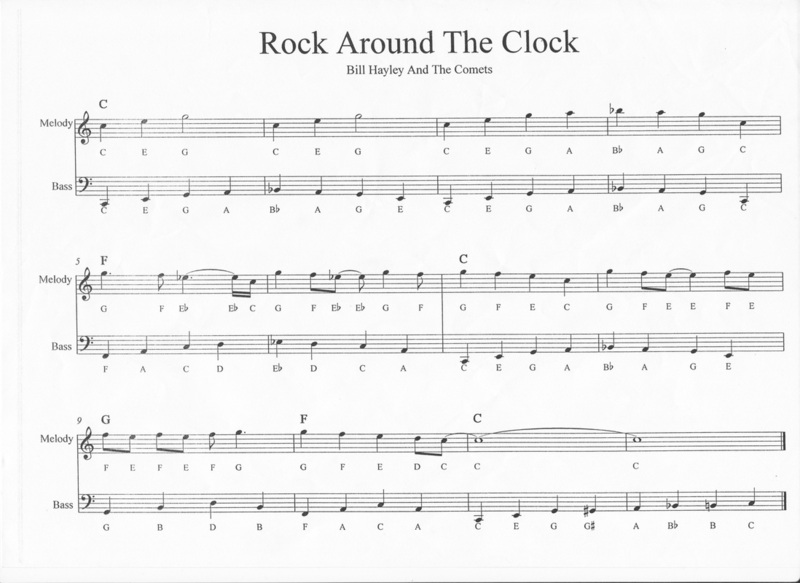 In the 1950's, Bill Haley released a song called 'Rock Around The Clock'. 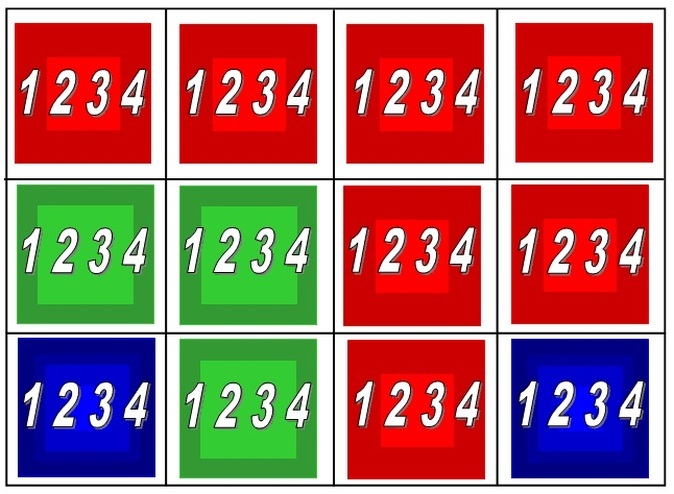 It uses the 12 Bar Blues as a basis for the song. Have a listen to the song - can you identify when the chords change? Can you remember what order the chords go in? What type of instruments are being used in this piece? Now have a go at performing the song...Start with the Melody and then move onto the Bass part...Can you play both parts at the same time?